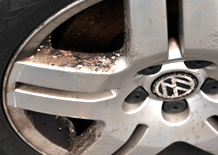 We can return the vast majority of damaged alloys to their former glory within one of our mobile workshops. 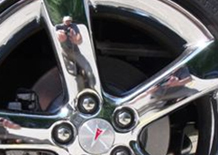 You can schedule a visit at a time and place of your choosing, either at home, work or play. 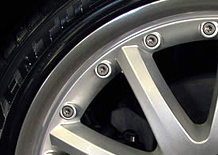 All we need to work our magic on your damaged alloy wheels is a little water and access to two 13amp sockets. 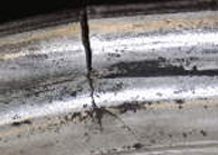 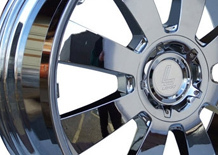 We can still repair alloy wheels that are badly damaged, have corrosion or oxidisation, polished rims or if you want work doing to diamond cut alloy wheels and we will carry out this work in our support workshop. 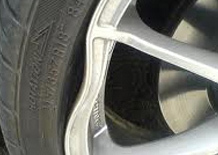 Good as our mobile alloy wheel repair vans and technicians are, there are limitations to what can be achieved at the roadside. 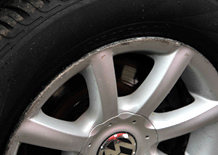 Our support workshop is fully equipped to take on the most badly damaged alloy wheels. 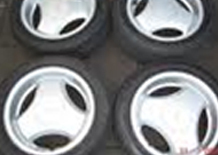 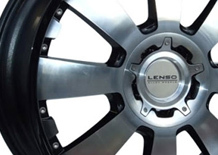 We use a specially designed blasting cabinet and powder coating system that will return your alloy wheels to showroom condition and at a fraction of the cost of new alloy wheels. 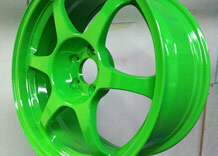 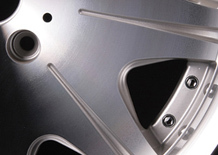 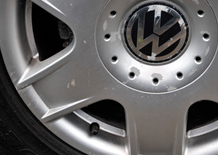 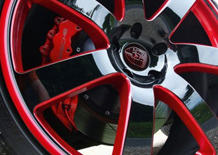 See how we can transform your damaged Alloy Wheels!